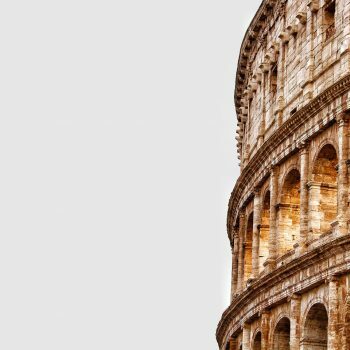 Do you want to travel a lot and make many trips from Rome during your Erasmus? Rome is awesome. For many people it's the most beautiful city in the world, anyway travelling is a must when you are studying abroad. Here you can find some of the best Erasmus organized trips and also many tips and tricks to plan your own trip. Last but not least, you can save money and time thanks to the special offers and discounts dedicated to Erasmus People! Discover the main Italian cities with this organized Italian tour. Starting from Rome you will visit Florence, Pisa, Venice and the village of Cinque Terre… Let’s discover it!